Patrick is the Director of eDiscovery at Chamberlain Hrdlicka. 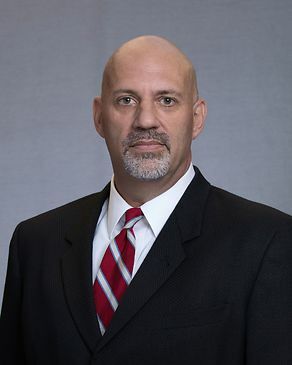 He is a recognized eDiscovery industry leader with a unique balance of consulting, evidence handling, and law firm experience that is recognized for creating innovative discovery solutions for the Firm’s clients in multiple practice areas. Although Patrick and his team have developed an industry leading cost effective discovery value chain at Chamberlain, he has worked as a technical resource advising clients on practical strategies in the area of litigation readiness compliance. Prior to his civilian career, Patrick was a Federal Law Enforcement Officer and decorated member of the United State Coast Guard, and held a top secret clearance. His tenure in the military included four years as the On-Scene Commander and Boat Coxswain for over 500 search and rescue, and law enforcement cases. Patrick then spent his last four years as a team leader and defense tactics instructor with the Coast Guard’s Tactical Law Enforcement Team Gulf, the precursor to the Deployable Operations Group, performing counter narcotics operations and special missions in support of the nation’s war on drugs. This is where Patrick developed a passion for evidence handling and understanding the importance of comprehensive data collections.